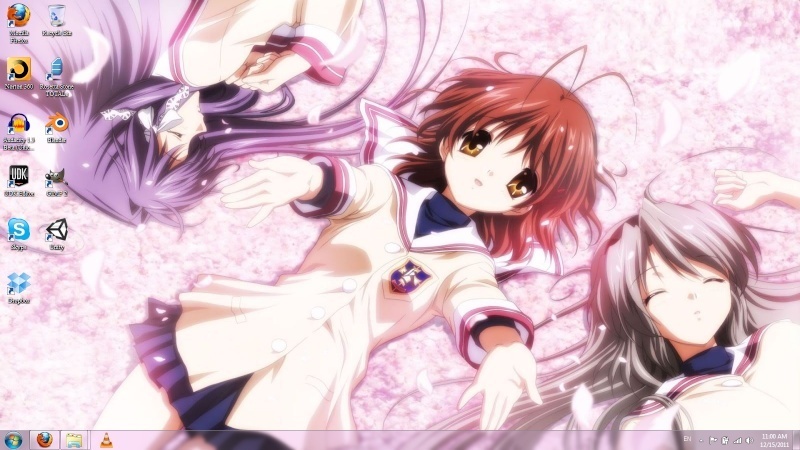 Who wants to see a picture of my desktop? "Whoever acknowledges me before men, I will also acknowledge him before my Father in heaven. Guess what? I'm an honors student! Yes. I can't believe it. I'm not entirely sure what an honors student is, but congrats! It basically means that I do very well in school, and I can attend AP classes. What are AP classes? I'm guessing just advanced/extra credit/give better qualifications classes. DOEHEM, do you have anything like an honor student in England? Don't think there's anything like that, no. If there is I don't know about it. Google says that AP classes are pretty much the same as A levels here, which seems strange, but I found a few places and they all said the same thing. "Parents taking children aged 15 to 18 years to the US may be faced with a complex situation. US students can complete high school at age 17 before being admitted to university, whereas UK students generally complete GCSEs at age 16, then complete A-levels at age 18 before being admitted to university. Although there are no official equivalencies between the US and UK education systems, most UK and US educators agree that a US high school diploma (without AP courses) can be roughly compared to five GCSE passes at grade C and above. A US high school diploma with AP courses can be roughly compared to GCSEs plus A-levels. So, a student holding GCSEs when he or she enters the US may be academically more advanced than US students of the same age. He or she may find that the regular academic curriculum for that age group in the US is insufficiently challenging or duplicates work done for GCSEs. On the other hand, a less intensive curriculum may lesson the strain of adaptation to a new education system and way of life. Most US universities will not accept students under 17 years of age. Conversely, most UK universities will not accept American-educated students holding a high school diploma without AP test results. UK universities and the Universities and Colleges Admissions Services (UCAS) recognise AP exams as equivalent to A-levels." A levels are what we do in Sixth Form, between what I guess you'd call high school and university. So no, I guess we don't have anything like an honor student system. ......WOW its 2 days till......3 days till Christmas and its Thunder storming here ......WTF!!! 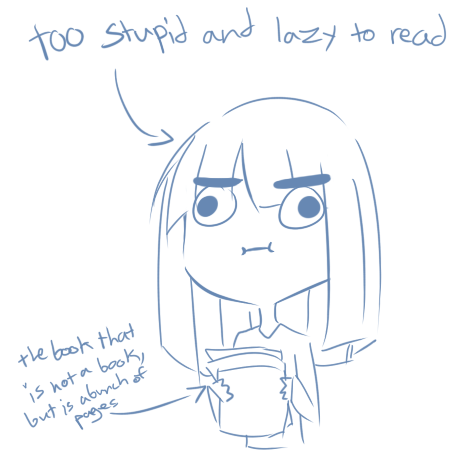 Right, I should look at your book again. I was distracted with recording/playing DeIz on Linux. It was so easy to do. Why were you recording it? ...hu and I came up with that off the top of my head......not bad..... could use some improvement....alas always the perfectinist. Perfectinism...it is a sad thing, for it can never be achived, those that have the problem are doomed, doomed to forever chase what can never be obtained..but then again isn't that the point? if we ceased to chase what is thought to be unobtainable then we will cease to move foward, stuck in a rut with no end, nay I say we will not, long ago our ancestors broke free of that rut of never ending consistancy; they would be sadend greatly if we should fall back into it. I'm glad you pointed that out, I thought I was the only one that noticed.... I need to pick that thing back up and finish it... and improve my grammar, spelling, etc.